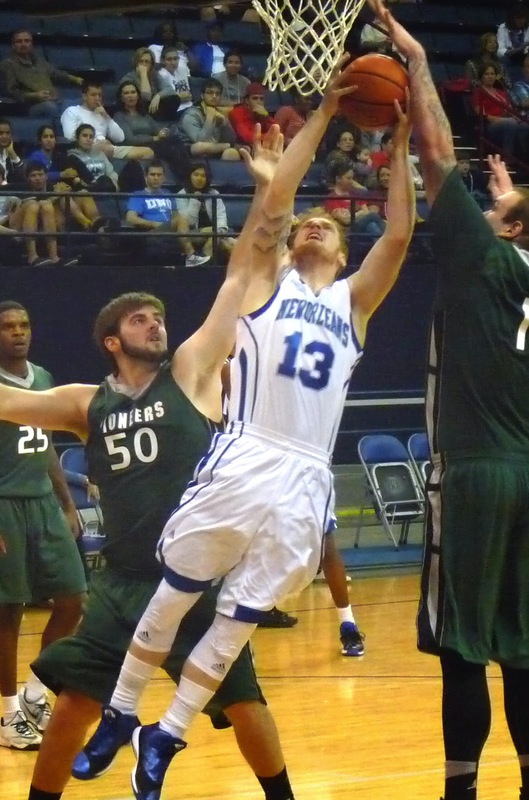 The Privateers (2-3) fought off a challenge from NCCAA opponent Crowley's Ridge, pulling away late to a 100-85 victory at Lakefront Arena. The game was tied as late as 68-68 before New Orleans asserted control. Freshman Colton Weisbrod again paced UNO in scoring, leading the way with 23 points. Sophomore Christavious Gill added 18.